Hey guys! It's been a while since I've done one of these. The "for-love-of-words" list is a Friday compilation of all the articles/literary things I'm reading right now. Enjoy! 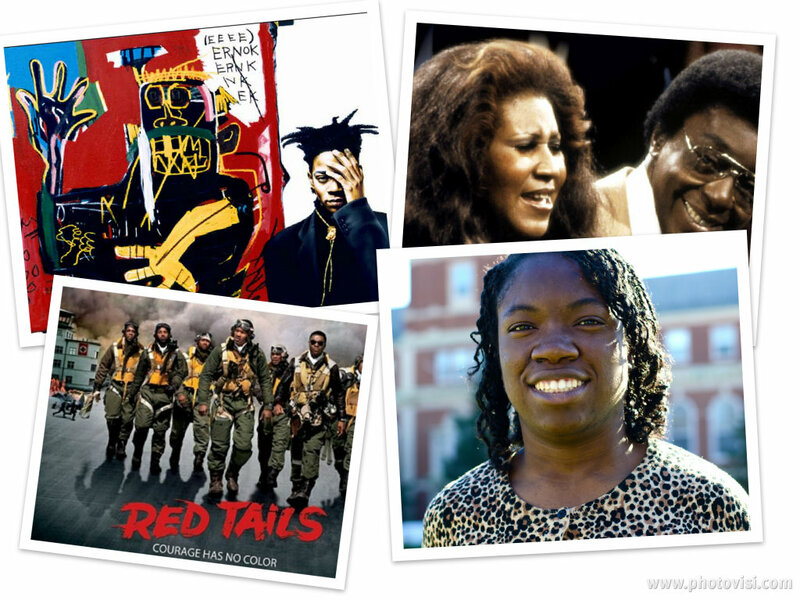 A compendium of documentaries that you should see for Black History Month. Tamra Davis' "The Radiant Child" based on Jean-Michel's life is one of my favorites. Black, Female & Disabled: A great piece written by a good friend of mine about her issues with equality on campus (& elsewhere) & her plight w/ cerebral palsy. NPR's tribute to Don Cornelius. R.I.P. 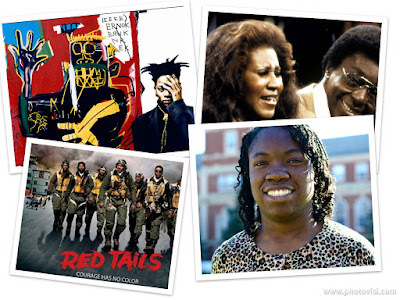 Dream Hampton says, "Walk, Don't Run, To See Red Tails."